Investors Welcome! 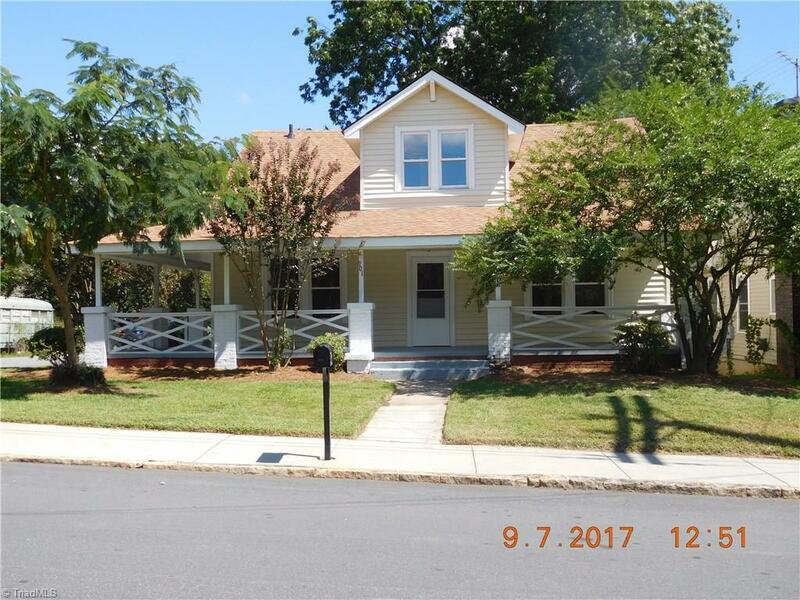 Historical Home built in 1919 3/2 Home in Reidsville, Great floor plan, kitchen with title floor, 3 year old oak kitchen cabinets. Has all appliances. 3 fireplaces are the original and are shut off. Master on main with small master bath with shower. Other 3 rooms upstairs are carpet New Roof 8/2018 Nice Rocking Chair front porch To find out more call for appointment. Property BEING SOLD AS IS. All Offers will be consider.